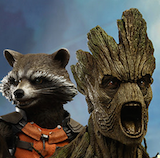 San Diego Comic Con 2014 is nearly here and the exclusives continue to roll in. 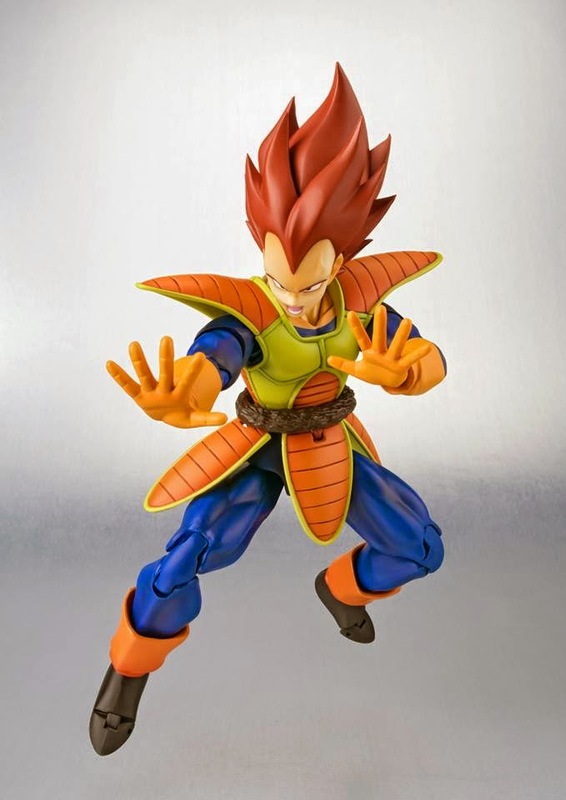 Tamashii Nations USA has has joined in on the fun and has announced two of their SDCC Exclusives from Bandai S.H. 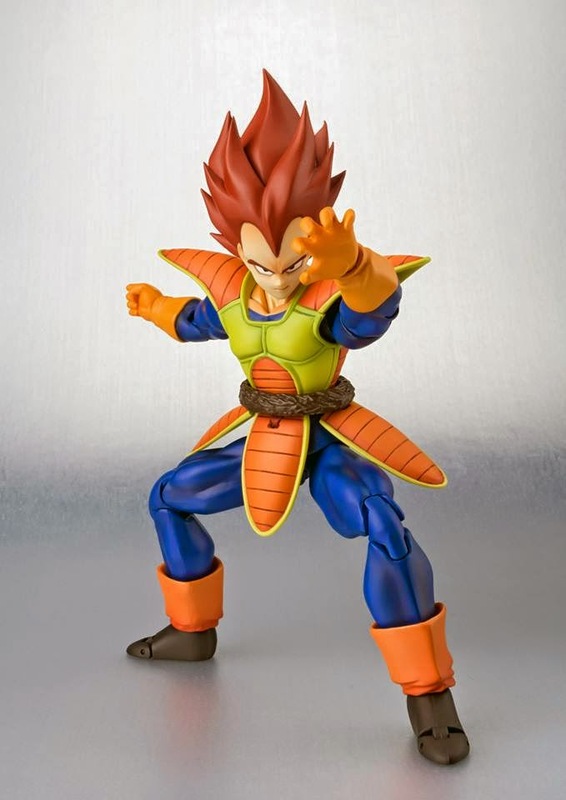 Figuarts. It’s Morphin' Time! 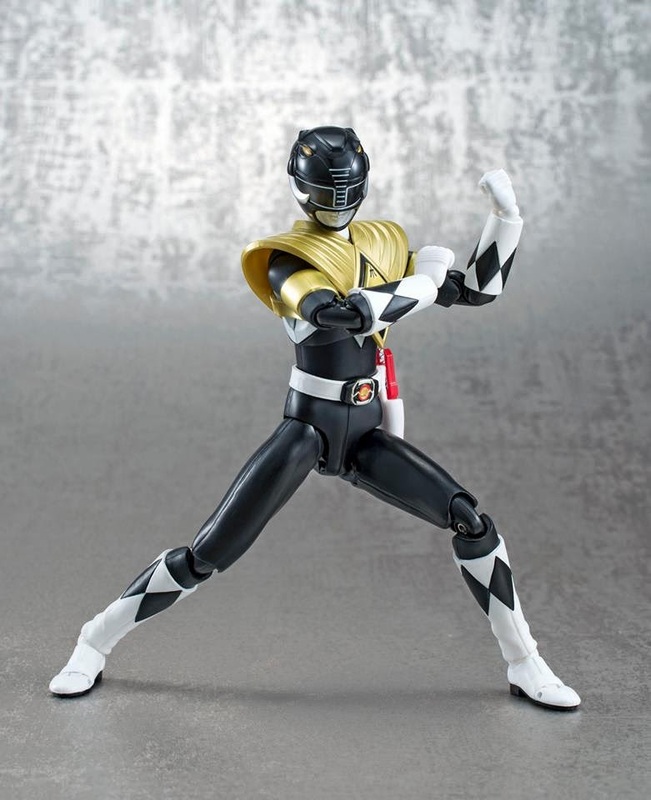 Tamashii Nations presents an exciting 2014 San Diego Comic Con exclusive from the Mighty Morphin Power Rangers series! 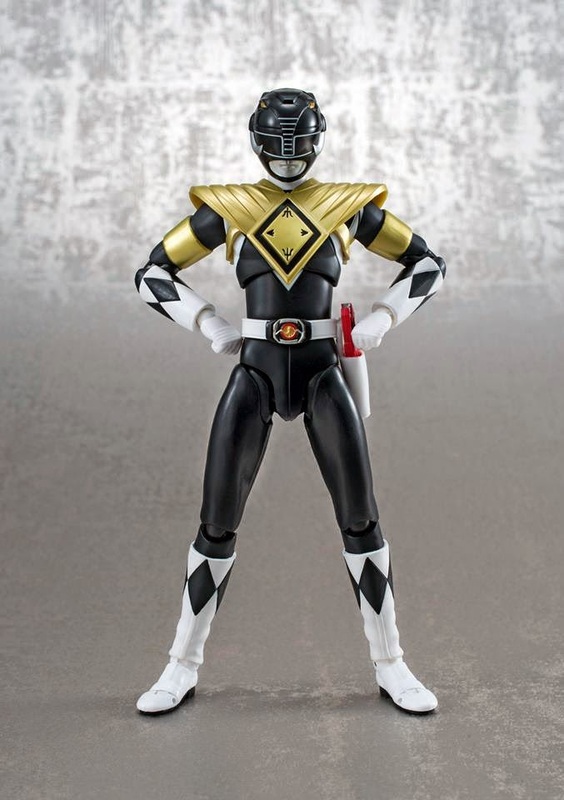 Introducing the S.H.Figuarts Armored Black Ranger. 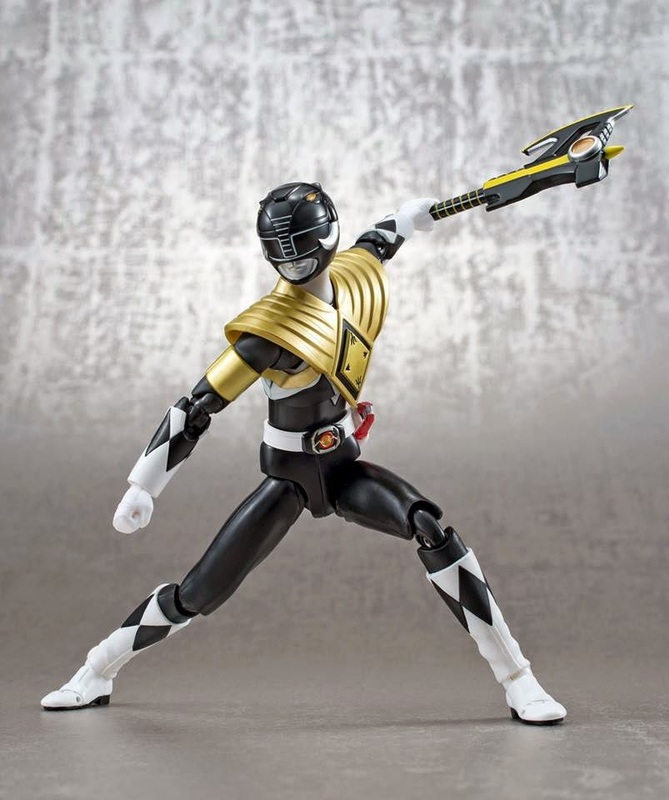 Intricate attention to detail allows for a rare and exciting portrayal of the Armored Black Ranger! Fans of MMPR will remember Zack in the first season finale, "An Oyster Stew", donning the Dragon Shield and making a comeback from the Oysterizer’s attack, a scene that was created exclusively for Power Rangers. Additional accessories include the Power Axe, Thunder Slinger and Blade Blaster; as well as interchangeable hand parts (4 right, 3 left). Don’t miss out on this must have exclusive! 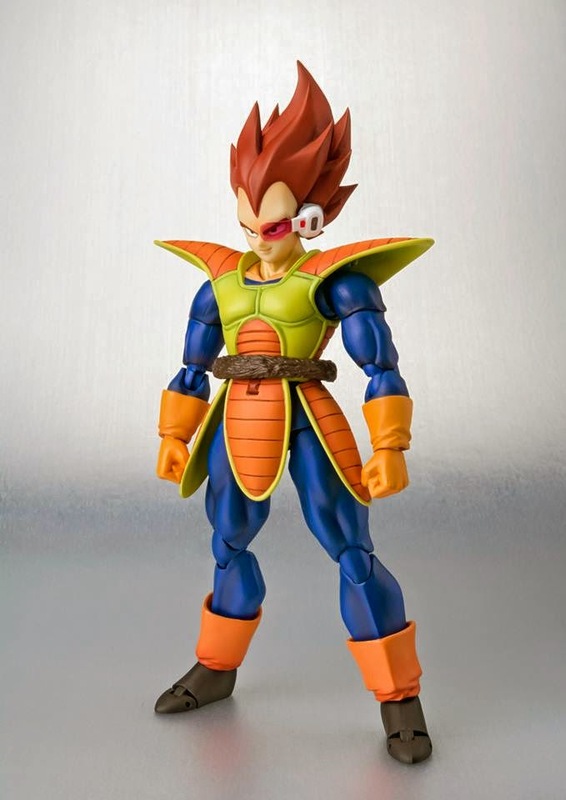 In this classic S.H.Figuarts rendition of Vegeta, he appears as you’ve only seen him in the original anime! 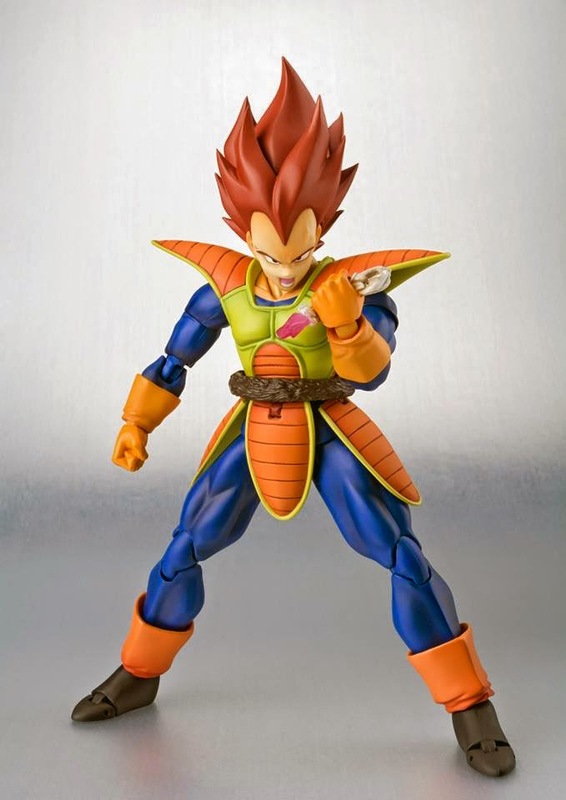 Flash back to when Vegeta had reddish-brown hair and a completely different green and orange coloring for his Saiyan combat suit. 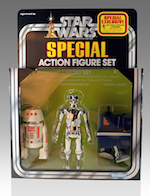 Set comes with a rich variety of accessories for the ultimate action figure experience! 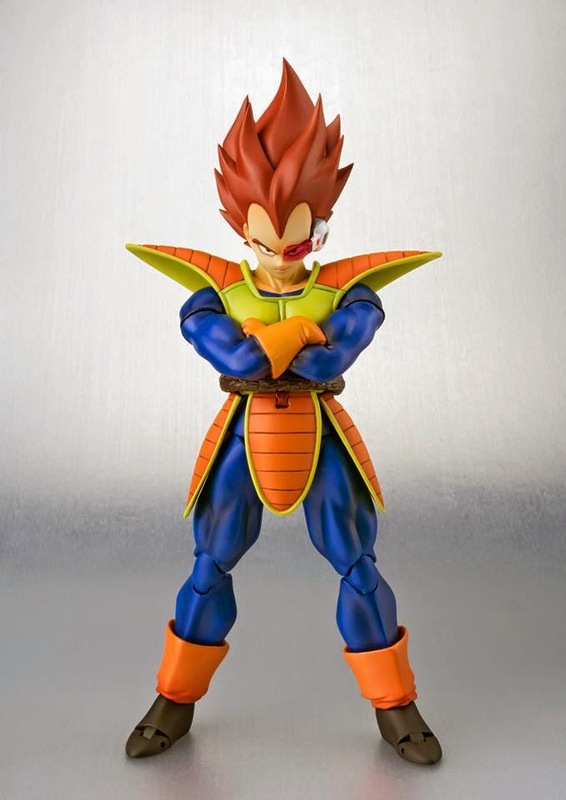 Parts include folded arms, four interchangeable hand sets, including a special interchangeable “scouter crushing” hand part, three interchangeable face parts and head part with attachable scouter, tail parts, effect parts and special support stand for effect parts. 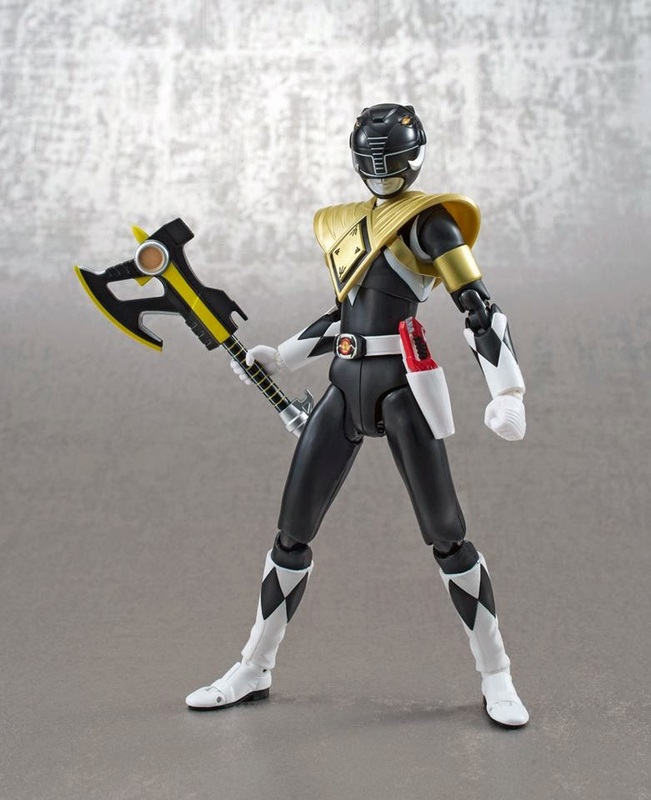 This 2014 San Diego Exclusive is offered exclusively to fans in the US!